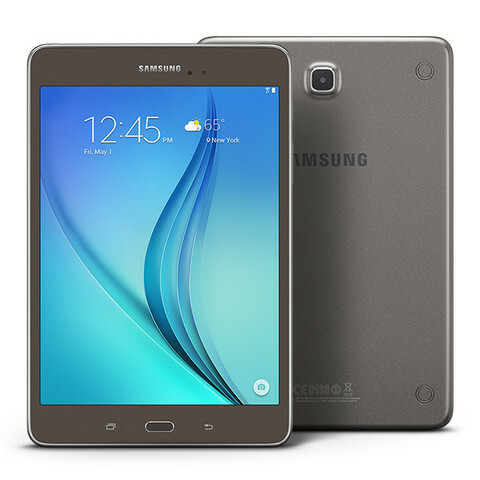 The Samsung Galaxy Tab A 7" 2016 8GB LTE is one of the best affordable tablet around. 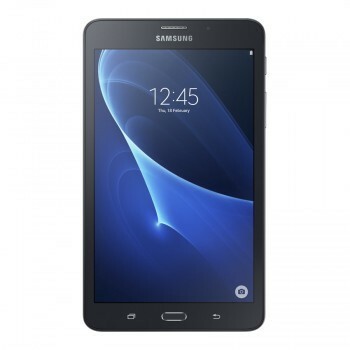 Even at a competitive price, the Samsung Galaxy Tab A 7" 2016 8GB LTE comes with amazing features such as a powerful processor and also with a 1.5 GB RAM. The tablet comes with a special hardware as well as a 7 inches TFT-IPS LCD touchscreen which will give you an unforgettable viewing experience. 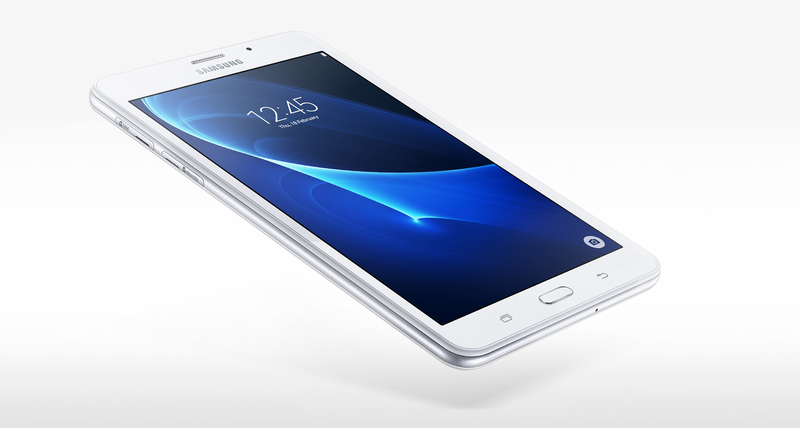 The tablet comes packed with more cool features to make this worth your grab. The slim Samsung Galaxy Tab A 7" 2016 8GB LTE look elegant and classy in its 8.7mm thickness design. The lightweight design of the tab will feel right at home in your hands and cool to touch. The solid colour and back ridges for ergonomic grip adds gorgeous dimensions to the overall design of the tablet making it looking super sleek. With a slim design, you will be able to easily slip the tab into your bag after use. One of the most amazing features of the tab could arguably be the high performing camera as the tab is specially created for users with basic needs yet with professional capacity. 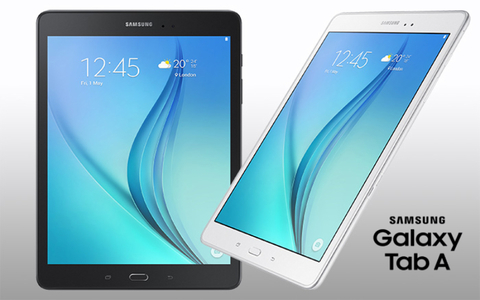 Enjoy various multimedia entertainment content on the great quality with this Samsung Galaxy Tab A 7" 2016 8GB LTE. Boasting a screen of 7 inches and offerring easy operation, you will be operating Samsung Galaxy Tab A 7" 2016 8GB LTE easily. The TFT-IPS LCD touchscreen features a high clarity to ensure that you enjoy images that are sharper and colours that pop onto screen. 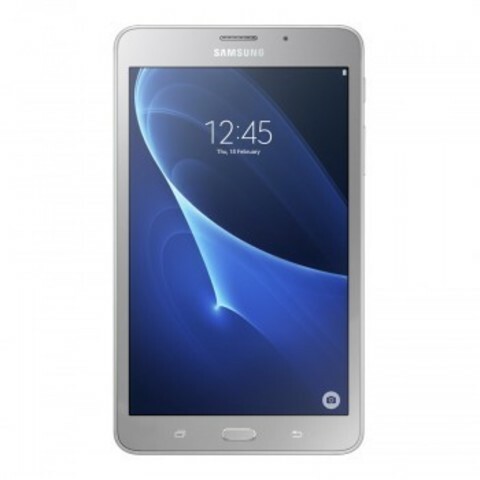 The Samsung Galaxy Tab A 7" 2016 8GB LTE is equipped with a powerful processor and a 8GB ROM + 1.5 GB RAM to support smooth multitasking so that you can complete more tasks faster. Furthermore, the hardware also gives you new experience while using the tab through its applications and features to make using a tab hassle-free. 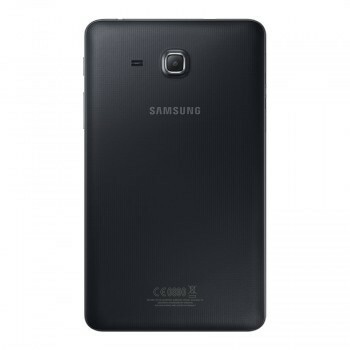 The tab comes with a built-in memory of 8GB to store all your favourite data and multimedia contents. You can increase the smartphone’s storage capacity up to a whopping 200GB with an external memory card. Pictures are one of the best ways to immortalise our precious moments in life and selfies have long been accepted a modern norm in our society. 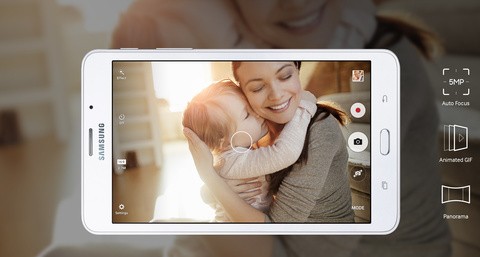 With the Samsung Galaxy Tab A 7" 2016 8GB LTE, you will be able to capture all those moments with the best quality possible by using the 5MP camera on the tab. The camera quickly capture images that are high in resolution. The Kids Mode 4.0 is specially-added because Samsung understands that children these days are smart device kids. This mode ensures that your children can use your tab safely without wandering into dangerous sites and more. With a connectivity options of Wi-Fi, GPS, Bluetooth, the Samsung Galaxy Tab A 7" 2016 8GB LTE ensures that you will be able to connect to a fast network wherever you go. 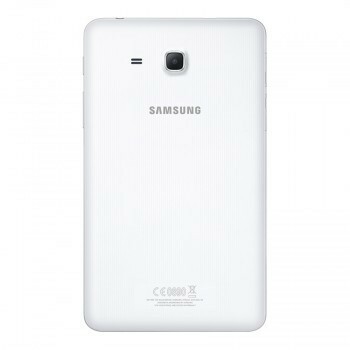 This also enables you to complete various tasks which requires the internet on your tab much faster. This tab is great for easy streaming. 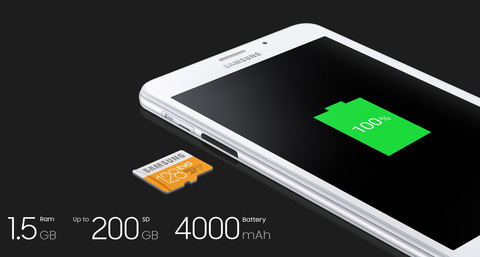 The long-lasting battery makes way for less charging time and lets you to enjoy the tab for longer periods of time.